Welcome to the “Friday Recap” where we share the latest updates on Atlanta Council programs as well as high-five our members on their recent successes! 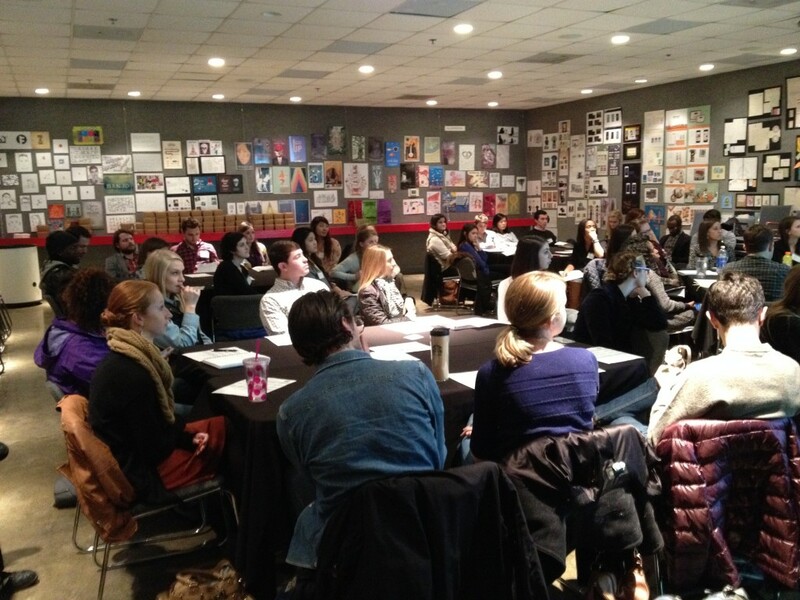 4A’s Atlanta was proud to kick off it’s 2015 IAAS program Tuesday night at the Creative Circus. We began the evening with introductions and a welcome dinner that was sponsored by Capital Media Solutions. The class was then broken up into four “mini-agency” teams, and students were introduced to the groups they will be working with for the duration of the course. For next week the students will be branding their agency teams and doing delicious research on this year’s client, Moe’s Southwest Grill. It looks like this year’s IAAS is off to a fun and exciting start! Remember to stop by next Friday for next week’s Recap and also remember to mark your calendar for Norm’s celebration on January 29th! Previous story IAAS starts this week!! !